This year, I worked with Brown University to transition from legacy application and enrollment technology and their inherited problems to a new platform. We started from the ground up; facing legacy services approaching and surpassing their sunset dates. We found replacement products available from a variety of vendors. 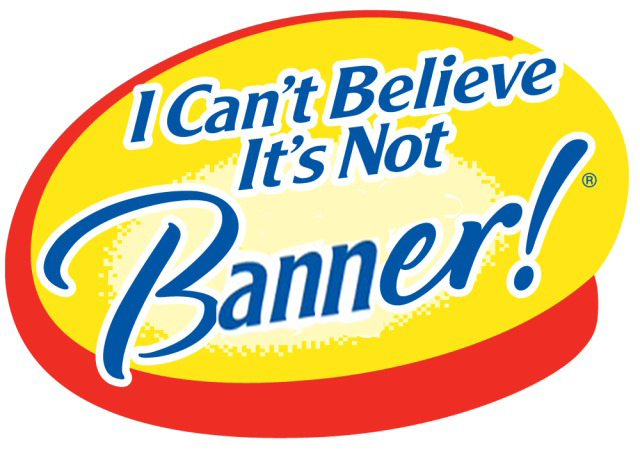 The legacy backbone was Ellucian Banner. While Ellucian offered solutions in the same spheres as what we needed, we found that the systems didn’t handle the full lifecycle of the user. We decided to go with Salesforce. We needed an application and an enrollment system. Standard products offered those with some handling of user records, but we went with a user-centered system and used TargetX for application and built a home-grown system for enrollment with a combination of our course catalog and a salesforce cart to manage registrations. The key difference is central: who is at the center? a process or the user. This was a major transition and we are still ironing out the details of how to integrate Salesforce data into our legacy systems. For example, we need to take Salesforce registrations and their associated costs and pass that data into our billing system. This is not a mindless transition. We need to maintain our legacy billing system while providing a new input from Salesforce. There’s a lot of technology supporting the transition but also a lot of stress that it is done right.